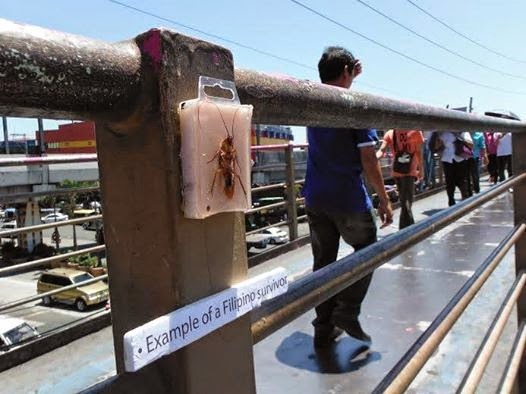 Home cavity collective Dr. Karayom Edsa paranaque street interventions Dr. Karayom's "Dirty Projects"
DR. Karayom of Cavity Collective is on a roll in Manila, PH with street interventions that critique Filipino culture. We hope to see more! "Example of a Filipino survivor"